Staples: A Couple Deals This Week! That works out to 32 regular rolls at $.22 each, anything under $.25 is a buy now price! 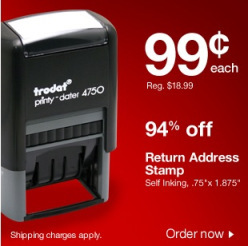 Staples Deal: .99 Return Address Stamp (Reg. 18.99)! What a great offer from Staples! Click on the banner that looks like the picture above on the right-hand side of the page to get a Self-Inking Return Address Stamp for just $.99 (reg. 18.99)!! Chose from 5 colors. If you upload your own image or clip art for your stamp (i.e., don’t use Staples images) you will get Priority or Rush Shipping FREE! 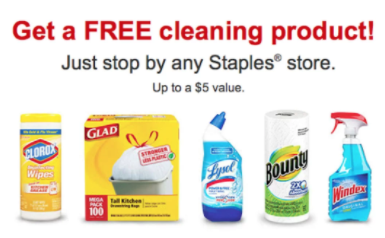 Staples is offering up a FREE Reusable Tote Bag & 15% off printable coupon, valid now through July 4th! Simply print this coupon and take it into any Staples location to score a FREE Reusable Tote Bag + 15% off your entire purchase! Some restrictions apply, so make sure to read the fine print. 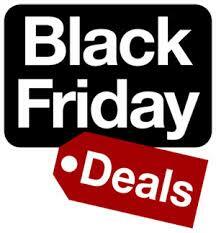 You can view Staples Weekly Ad Here. Get 100 FREE Black & White Instant Business Cards with printed coupon at Staples!! 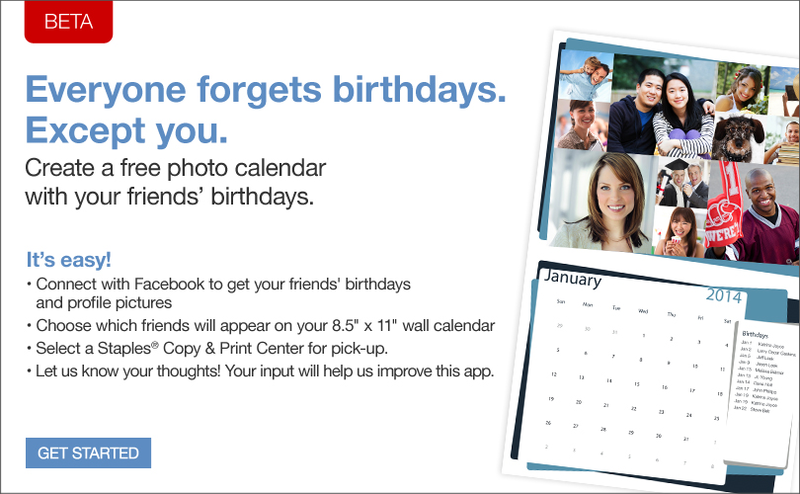 *Valid through 8/6/11 in Staples® U.S. stores only. 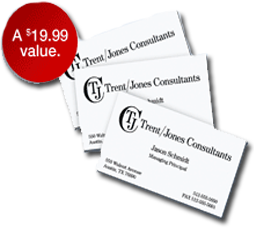 Free instant business card offer applies only to 100 count, 1-sided instant black & white business cards on 10 pt. matte white stock, item no. 717495, a $19.99 value. 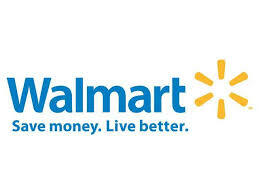 $19.99 coupon value may be applied to higher priced instant business card orders. 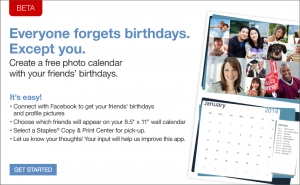 Orders must be picked up in store by 8/6/11 to qualify. 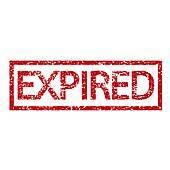 Limit one coupon per customer. Reminder: Staples Back to School Deals Expire Tomorrow! 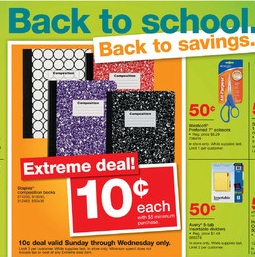 I wanted to remind you all that tomorrow is the last day to score some hot prices on school supplies at Staples! I will be heading there tonight so that I can take advantage of these deals myself, since my youngest will be starting kindergarten this year, I have 2 to now buy supplies for! Purell Hand Sanitizer Aloe 8oz. 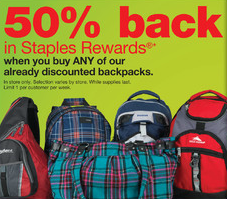 And if your in need of a new backpack, make sure you take advantage of the 50% back deal with your Staples Rewards when you purchase any backpack from Staples (limit 1 per customer per week).